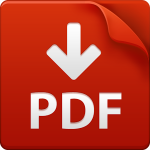 Calcium improves cell wall strength, leading to better quality, due to pest and disease resistance, improved shelf life and ultimately improved marketable yields. Cacium improves root growth, tolerance to heat stress, and soil structure. 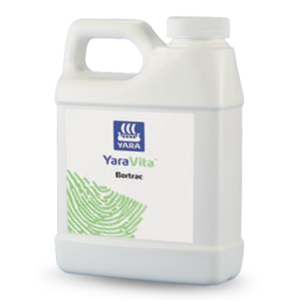 Directly available for plant uptake, resulting in fast and predictable growth responses. 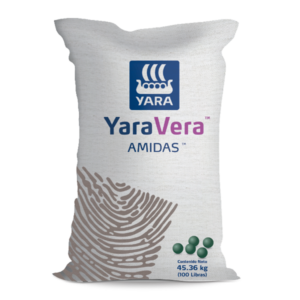 Non-volatile nor absorbed to soil particles, leaving it directly available to plants.The preferred source for most horticultural and high value agricultural crops. 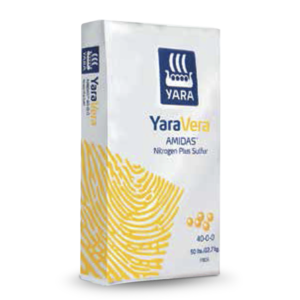 Improves the plant uptake of the cations' Potassium, Calcium and Magnesium. Blossom end rot in tomatoes, tip burn in lettuce, internal rust spot in potatoes are some of the most commonly seen symptoms of calcium deficiency. Calcium uptake takes place passively through the transpiration stream, and it is essential that fully water soluble supply of calcium is available in the rootzone when plants need it most. 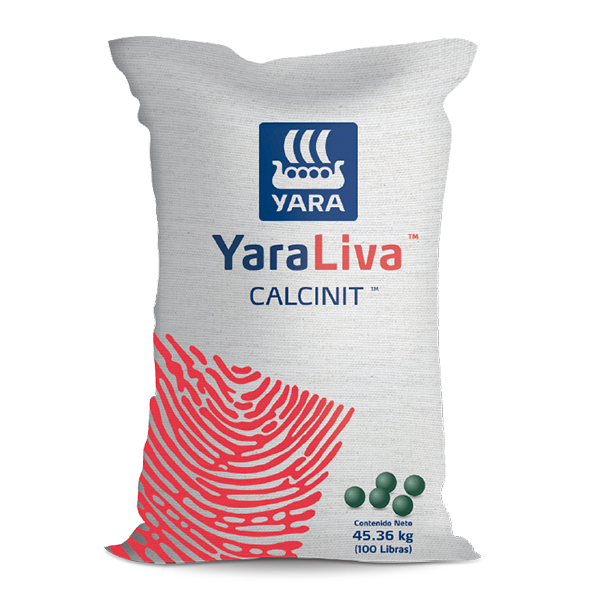 Yaraliva™ Calcinit can be mixed with all water soluble fertilizers, exceptstock solutions containing either phosphate or sulphate.